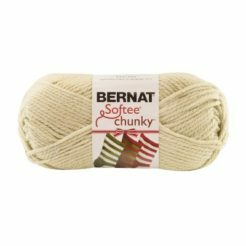 Bernat Chunky is a durable chunky yarn ideal for fast knit and crochet projects in an economical big ball size. 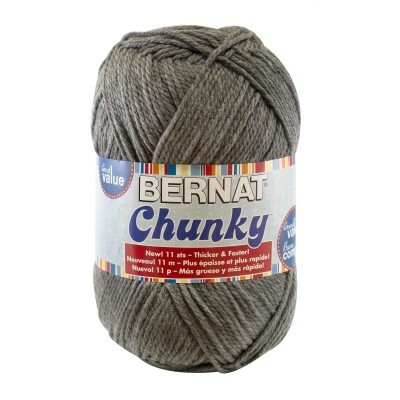 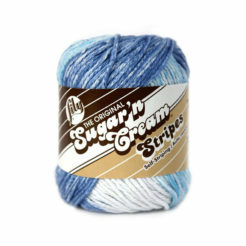 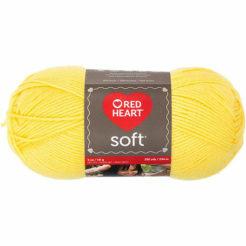 Durable chunky yarn, big ball size. 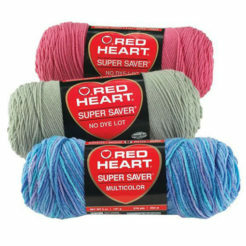 Use for: Knit and crochet Garments, Accessories, and Home Décor Items.